All foreigners coming to India need a valid passport and Indian visa, except nationals of Bhutan, Nepal and the Maldives or those who carry PIO (Person of Indian Origin) and OCI (Overseas Citizen of India). Holders of PIO and OCI cards are only required to present their passports. Applying for an Indian Visa can take a very long time, sometimes longer than one month, so it is best to apply for one way ahead. A significant concern when applying for an Indian visa is making sure one fills out the right form. Forms for different types of visas are different for each country and filling out the wrong one can cause considerable delays and inconvenience. There are at least eight types of visas issued by the Indian Government, but the most fitting for those who want to work in this country is the Employment Visa. The E-Visa is issued to foreign nationals who will work for an Indian company or an international business that is based in India. 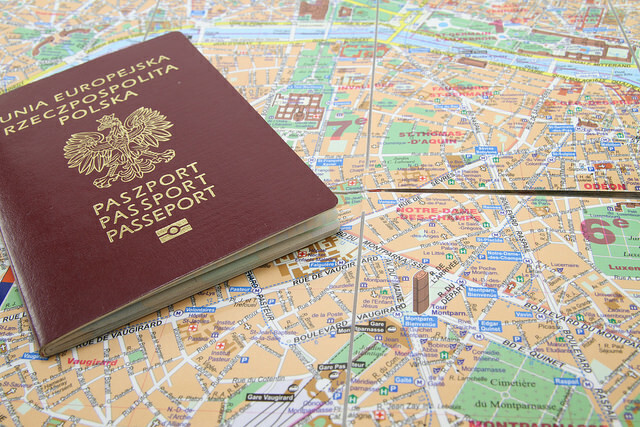 It can be obtained either by the expat or his employer and once issued, will both serve as a visa and work permit. Foreign assignees who prefer to request for their respective visas should submit an application at the Indian Embassy/Consulate in their home country. The E-visa is usually valid from one to a maximum of five years or for the whole duration of the employee’s contract. Extensions can be filed at the local office of the Bureau of Immigration in India.